Singapore’s e-scooter sharing startup, Neuron Mobility, has recently raised SG$5 million in a seed funding round. 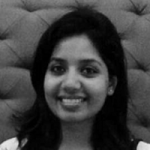 As per sources, the investment comes from SeedPlus, SEEDS Capital, 500 Startups, ACE Capital, other angel investors and family offices and will be used by Neuron to expand its services across Asia-Pacific. The funding will also be used for developing a UL certificate-compliant, superior commercial grade e-scooter that will set a new standard for improved robustness and rider safety, cite sources. As per an official press release, Neuron claims that it owns a proprietary supply chain for its scooters, which allows them to have greater control over the manufacturing process and a quicker production scale up. According to TechCrunch, Zachary Wang, CEO, Neuron Mobility, claims that the company’s e-scooter fleet is currently downsized due to delayed regulations from the Singapore government, anticipated to pass in one or two months. He said that Neuron was Singapore’s latest provider with approximately 1,000 e-scooters, numbers that are currently down to just a few hundred. Singapore authorities have impounded e-scooters of Neuron as well as many of its rivals as they were left in illegal areas. However, Wang, despite being forced to slim down its operations, seems to support Singapore government’s moves, admitting that on-demand scooters and bikes can pile up like trash on the streets in many cities. 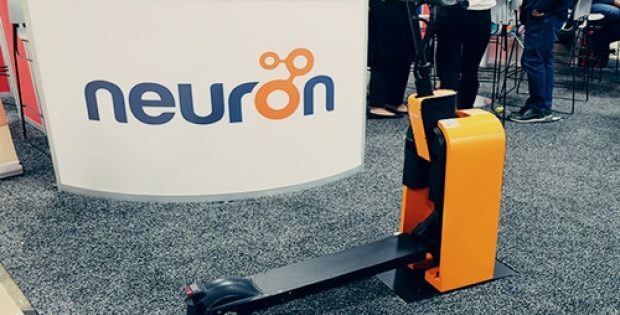 While corresponding with the Singapore government, Neuron is also taking its first steps overseas, as it was seen deploying e-scooters in Bangkok and northern city of Chiang Mai, Thailand, with an expansion to Malaysia set to happen in late 2018. As per sources, Neuron, since the beginning, has occupied a unique position, before bike-sharing firms flooded Southeast Asia in 2017. However, unlike oBike, Ofo and several other startups who reportedly fled from Southeast Asian markets, the company believes e-scooters to be a more sustainable business, claim sources.